I think we all hoped this day would never come, but alas, here it is — Eva Chen will be leaving Lucky . The soon-to-be former editor-in-chief revealed the news herself to her leagues of followers on Instagram and Twitter this morning, with a series of tweets explaining her departure, along with a celebratory Instagram post featuring many of the magazine's most recent covers. Rumors have been swirling regarding the fate of Lucky magazine for a while, as the publication has rather famously struggled over the past several years with the onslaught of web-based media. Lucky, of course, has done its best to combat this by creating its own e-commerce destination, called Lucky Shops, but it looks like the move might not be enough to ultimately save the print version of the magazine, which is rumored to be going entirely digital. 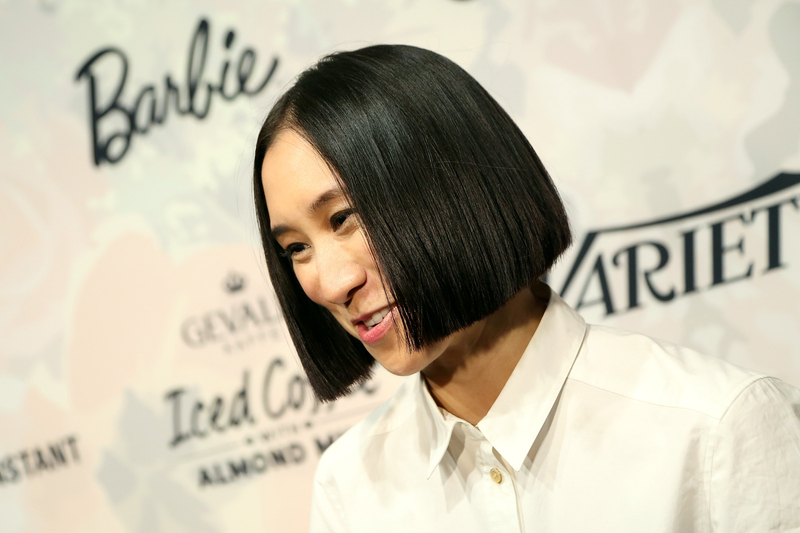 Chen herself cited her family as part of the reason behind her departure (she had a daughter back in December), and gracefully praised the progress and growth of Lucky online under the guidance of digital editor Verena von Pfetten, as well as the success of the aforementioned e-commerce site. She also assured her followers that she would be staying with the brand through its transition — and in signature social media maven style, she signed off on her announcement with a quick Kanye quip. It's unclear exactly what her next step will be (outside of spending more time with her family, of course), but let's hope it's something wonderful — Chen is one of the most fashionable individuals in the industry, after all. And if you want to cry, check out her Instagram post too.